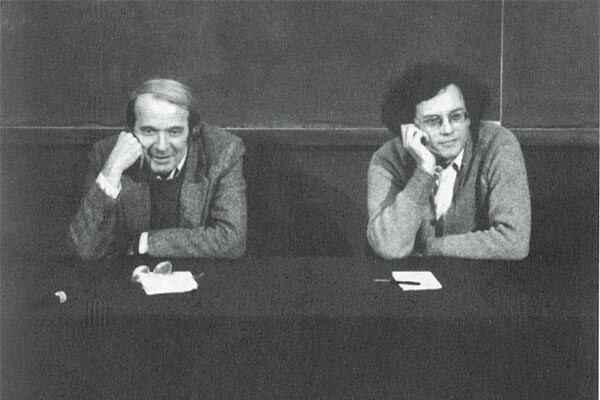 A close reading of a book “Qu’est-ce que la philosophie?” (“What is Philosophy?”) by Deleuze and Guatarri with a special attention to the 7th chapter. Event is hosted by Lukas Brašiškis and Jonas Skačkauskas. Location: Meno avilys, Mokytojų namai, Vilniaus g. 39/6, 2nd floor.